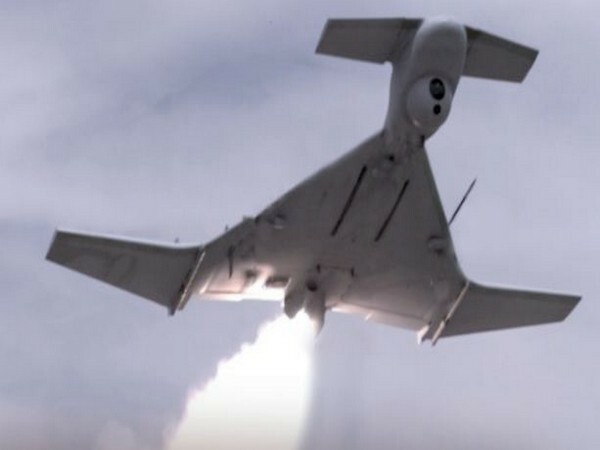 Sri Ganganagar (Rajasthan) [India], Mar 9 (ANI): Indian Army troops shot at a Pakistani drone along the international border in Rajasthan's Sri Ganganagar sector, army sources said on Friday. Poonch (Jammu and Kashmir) [India], Mar 9 (ANI): A Special Police Officer (SPO) was injured in shelling by Pakistani troops in Poonch district of Jammu and Kashmir on Friday, officials said. Attari (Punjab) [India], Jan 26 (ANI): Border Security Force (BSF) troops on Saturday exchanged sweets with their Pakistani counterparts at the Attari-Wagah border on the occasion of the 70th Republic Day. 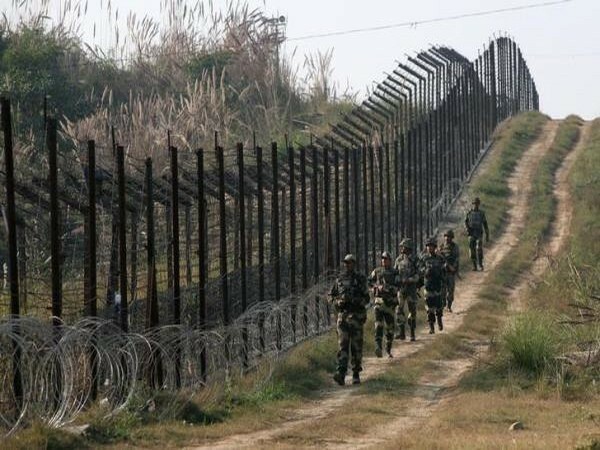 RS Pura sector (Jammu and Kashmir) [India], Jan 19 (ANI): The Pakistani troops on Friday once again resorted to unprovoked ceasefire violation along the Line of Control (LoC) in RS Pura sector of Jammu and Kashmir. Rajouri (Jammu and Kashmir) [India], Dec. 27 (ANI): The Pakistani troops on Wednesday once again resorted to unprovoked Ceasefire violation along the Line of Control (LoC) in Nowshera's Khori Baba area of Jammu and Kashmir. Kupwara (Jammu and Kashmir) [India], September 26 (ANI): The Indian Army on Tuesday foiled an infiltration bid by Pakistan near Keran sector of Jammu and Kashmir's Kupwara district. Akhnoor (Jammu and Kashmir) [India], September 13 (ANI): The Pakistani security forces on Wednesday unleashed heavy firing in Pargwal area of Akhnoor sector. Poonch (Jammu and Kashmir) [India], September 13 (ANI): The Pakistani security forces on Wednesday unleashed heavy firing across the Line of Control (LoC) along the border in Poonch Sector of Jammu and Kashmir. Rajouri [India], Oct. 4 (ANI): In yet another ceasefire violation, Pakistani troops resorted to heavy shelling and firing along LoC in Naushera sector in Rajouri district of Jammu and Kashmir this morning.